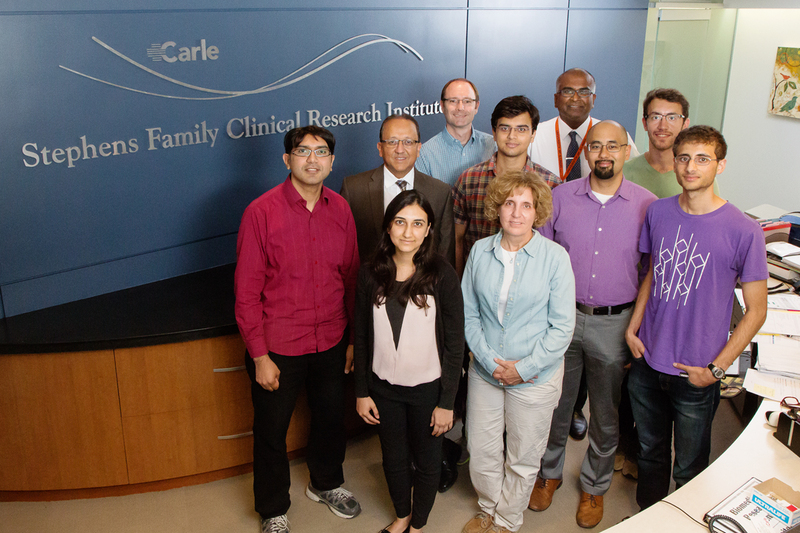 University of Illinois researchers and physicians at Carle Foundation Hospital developed a rapid test for sepsis that counts white blood cells and certain protein markers on their surface to monitor a patient's immune response. 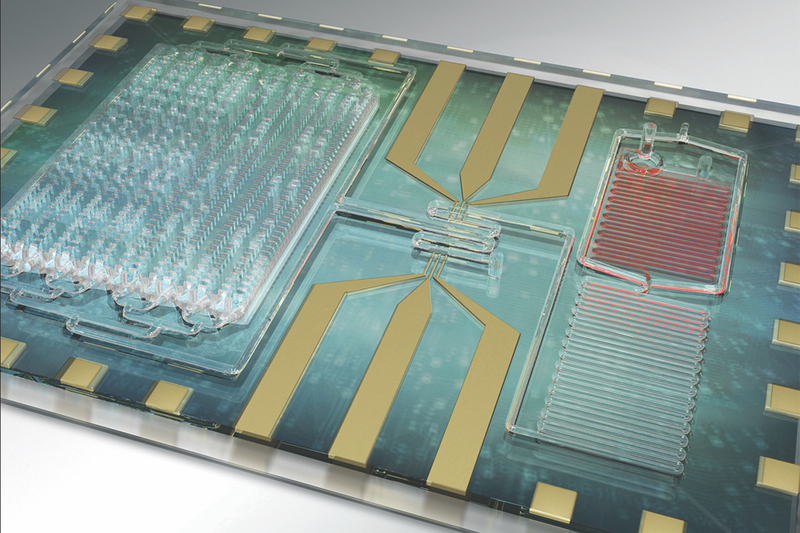 CHAMPAIGN, Ill. — A new portable device can quickly find markers of deadly, unpredictable sepsis infection from a single drop of blood. Editor’s notes: To reach Rashid Bashir, call 217-333-1867; email rbashir@illinois.edu.